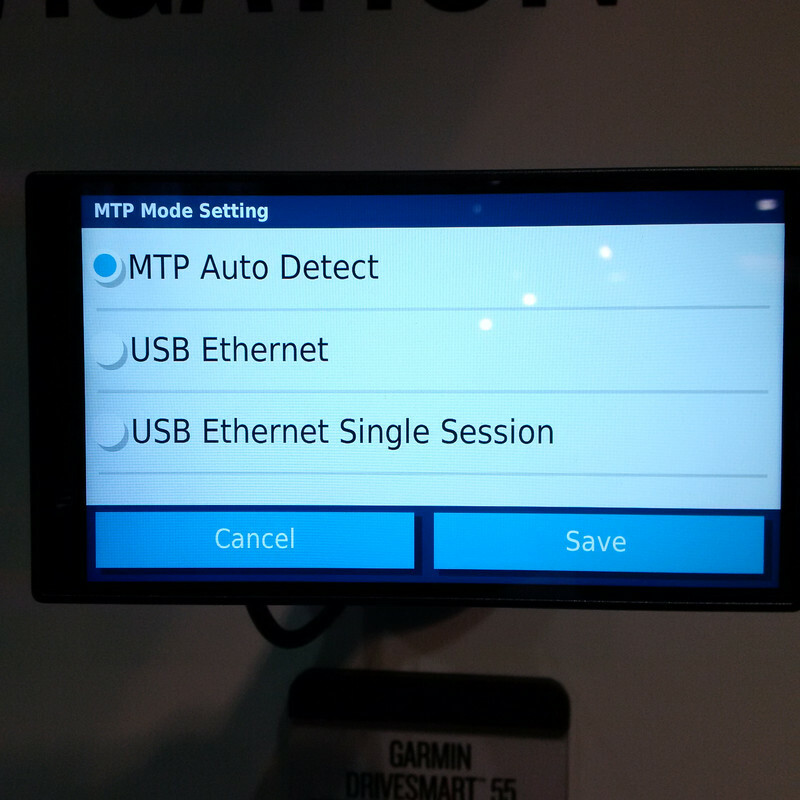 So after going to CES, I noticed that Mass Storage Mode has been renamed to USB Ethernet. 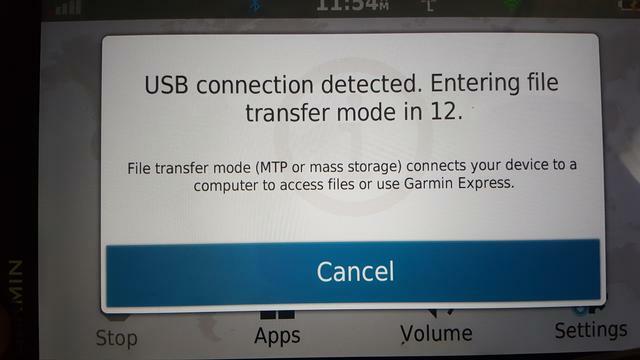 I haven't upgraded since my 3490 so I was looking for confirmation that USB Ethernet is in fact Mass Storage Mode. I can only assume that it is but just wanted to confirm. Just wanted to confirm prior to acquiring a new unit. 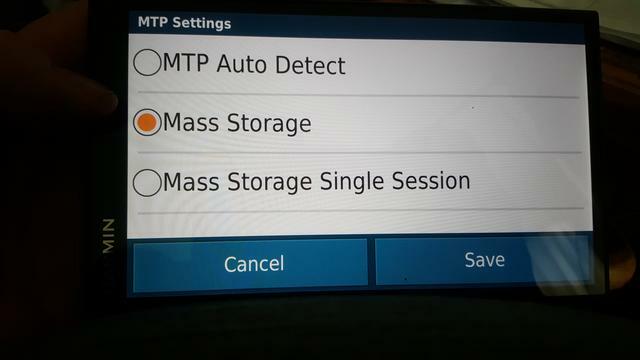 SmartDrive 61 reads MTP Auto Detect, Mass Storage, Mass Storage Single Session. I was referring to one of the latest models. This is from the Drive 55. You can see it mentions Ethernet vs. Mass Storage. Gotta be the same thing but it threw me at first.